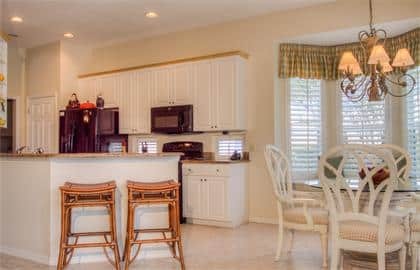 UNIVERSITY COUNTRY CLUB***SARASOTA*** CUSTOM POOL FURNISHED HOME*** OPEN FOR RESERVATION FOR DECEMBER 2016 THROUGH MARCH 2017. 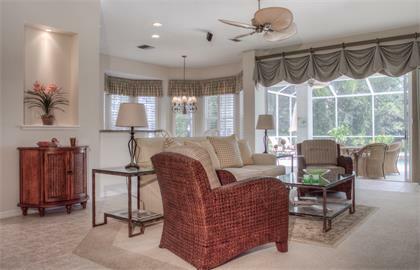 Enjoy the Florida lifestyle on your poolside lanai with peaceful views of the lake. 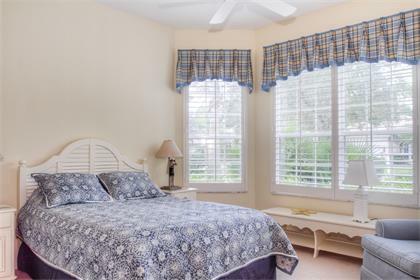 This well appointed home has been professionally decorated and offers all of the comforts desired. 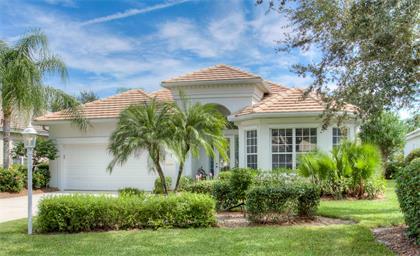 Gated community, PUBLIC golf GREEN TIME and more. Granite in kitchen, closet pantry, breakfast nook with window seat. Gas range. 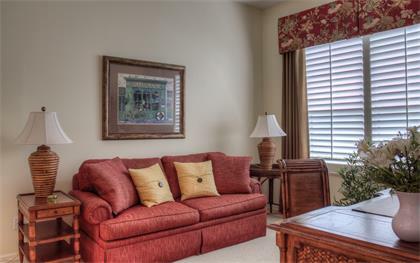 Flat screen TV in living and bedroom, surround sound with speakers throughout living area. 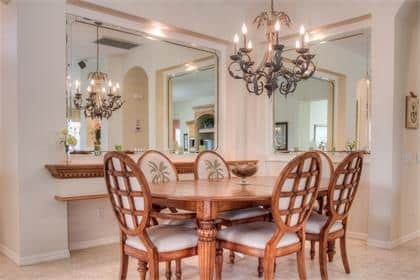 Separate dining room, high ceilings, light and bright. King in master, queen in second bedroom and pull out in den. 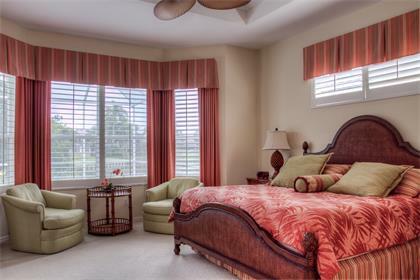 Garden tub & SHOWER IN MASTER SUITE and large walk in closet. 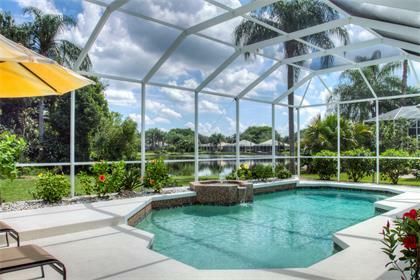 heated pool in a screened lanai READY FOR YOU TO ENJOY THE SEASON IN PARADISE. SORRY NO PETS.